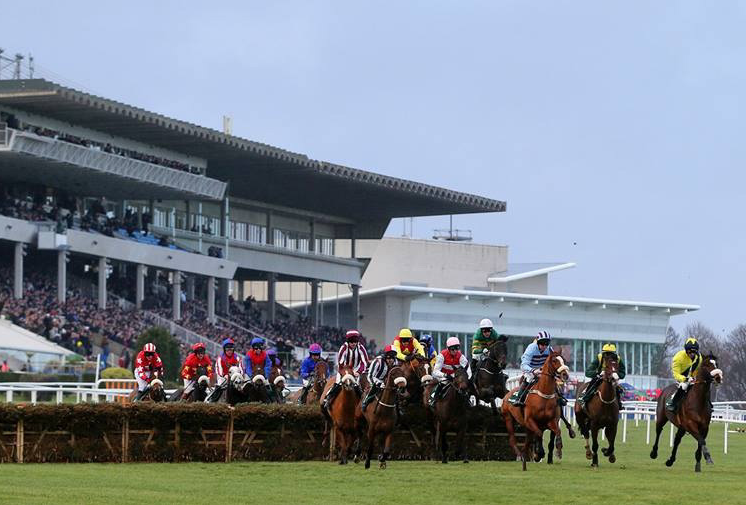 A not-to-be-missed traditional highlight of the Irish horse racing calendar, the annual Leopardstown Christmas Festival offers National Hunt racing at its best over 4 spectacular days. Running since 1888, the Festival attracts people from all over the world who love an exciting day at the races combined with the magic of Christmas. Featuring seven Grade 1 races, this is world-class theatre where the best horses, jockeys, owners and trainers compete against each other. 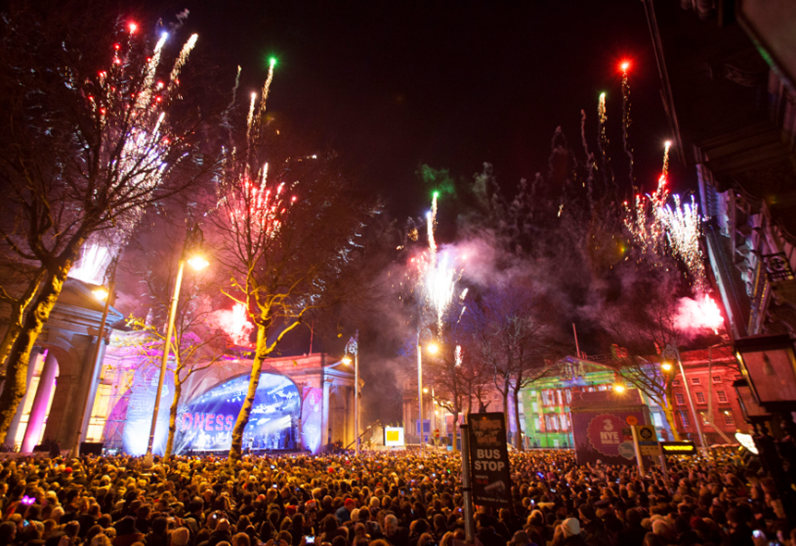 St Patrick’s Festival, Ireland’s national celebration of identity, arts and culture, will showcase the very best of Irish and international talent and entertainment with a whole host of fun festivities. The legendary parade will travel across the city and will amaze with its myriad of talented performers, vivid colours and awesome hand-crafted structures. This world-famous festival is set to be the best yet so make sure you’re at the heart of it. A 10km race just for women! 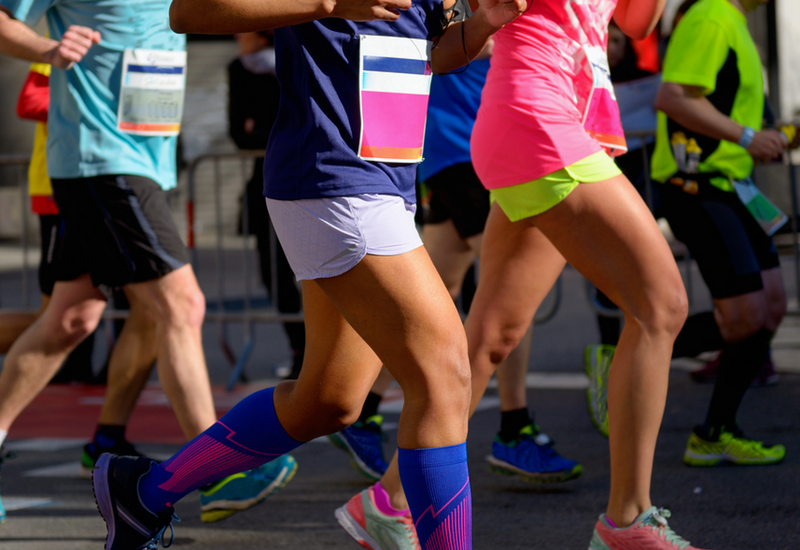 This is the biggest all women’s event of its kind in the world, and has grown from its beginnings in 1983 with almost 9,000 participants to over 40,000. Over the years, it has raised over €130 million for charity. 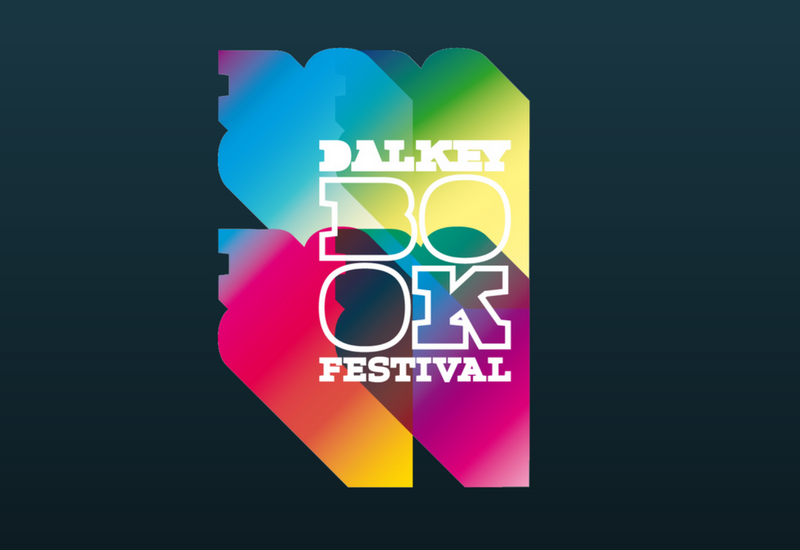 Dalkey Book Festival, described by Salman Rushdie as “the best little festival in the world” takes place each year in mid-June. The charm of the festival is undoubtedly the intimate nature of the numerous events. 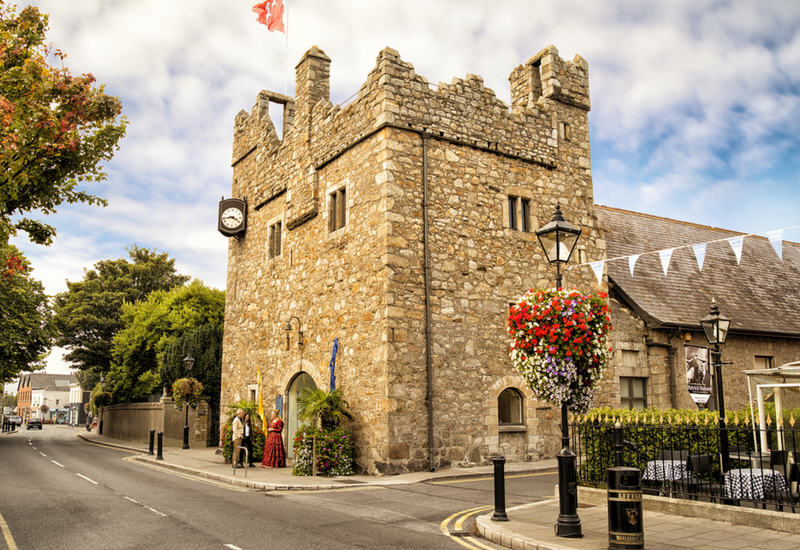 Dalkey has a rich literary heritage and is therefore the perfect spot for a literary festival of books and ideas. The birthplace of George Bernard Shaw, schoolhouse of James Joyce and playground to Samuel Beckett and Flann O’Brien, Dalkey is also home to the likes of Joseph O’Connor, Neil Jordan and Jim Sheridan. 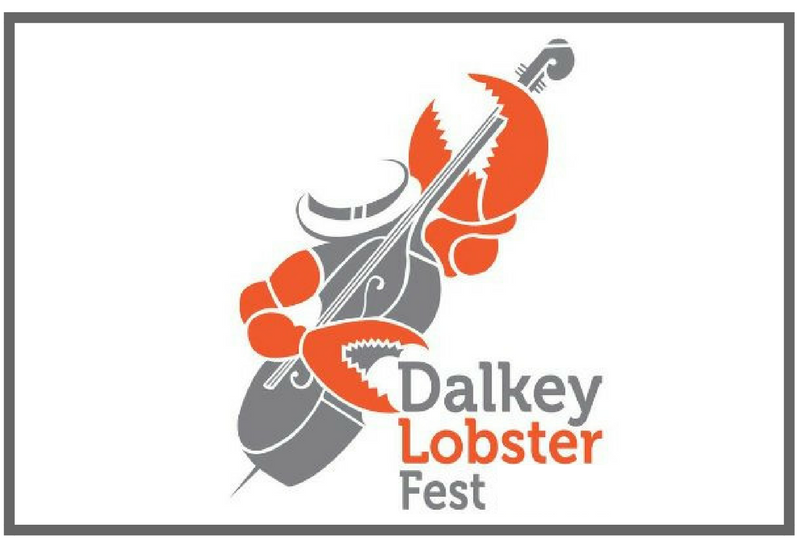 Dalkey Lobster Fest is a fusion of local seafood and the best of current global jazz musicians, with lots of fun events for all the family to enjoy. There are lots of free events each day. It’s a fantastic weekend for all the family. So go along and enjoy some crab, lobster and all that jazz! 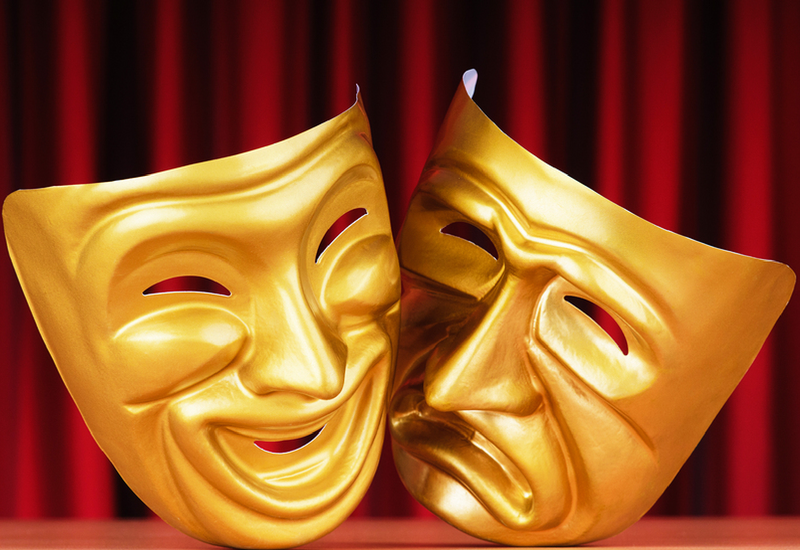 The Tiger Dublin Fringe Festival is Ireland’s leading multidisciplinary arts festival. It transforms Dublin with the new and next in performance in theatre, music, art, comedy, dance, gaming and circus from Irish and international artists. 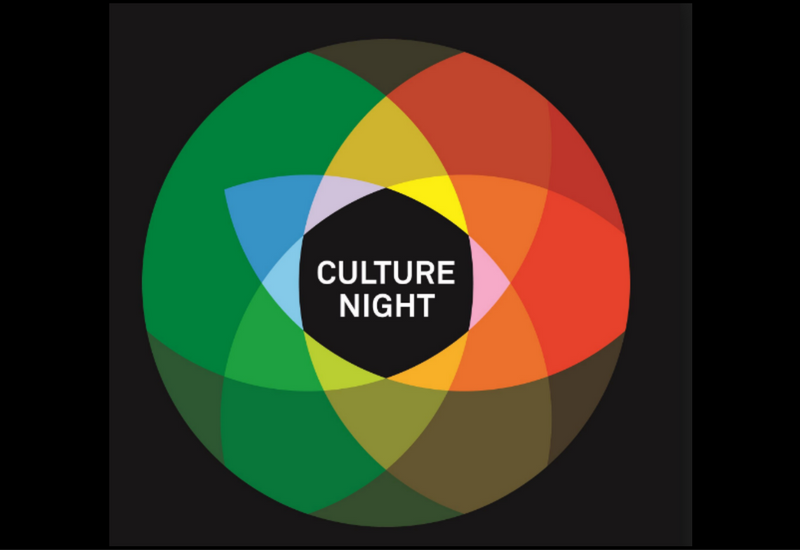 On this night, throughout Dublin, arts and cultural organisations and top visitor attractions will open their doors until late with hundreds of FREE events, tours, talks and special performances for you to enjoy. It is a special night. Europe’s longest‐established specialist theatre festival bringing world‐class theatre to Dublin city. The festival incorporates theatre, music, dance and family events as well as talks, public discussions, works‐in‐progress showcases and artist‐development programmes. 2018 will be the 39th year of the Dublin Marathon, which is run through the historic Georgian streets of Dublin, Ireland’s largest and capital city. 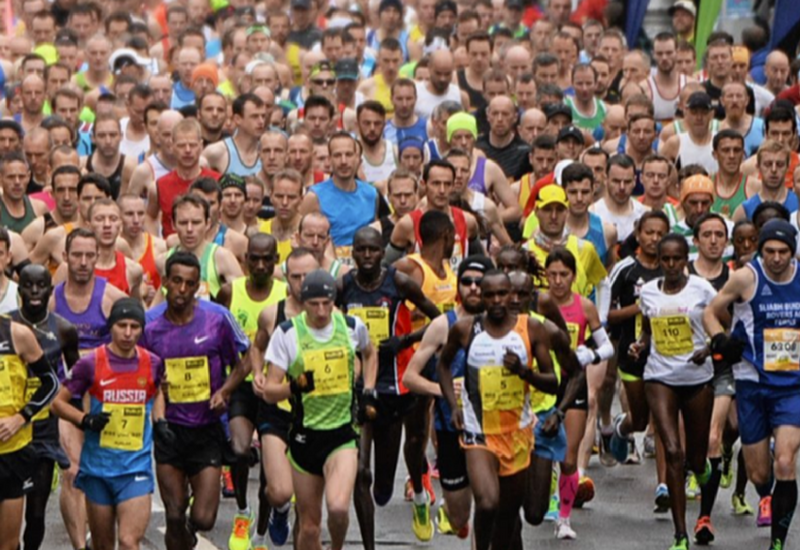 Thousands of boisterous spectators will line the route which is dubbed the ‘friendly marathon’.